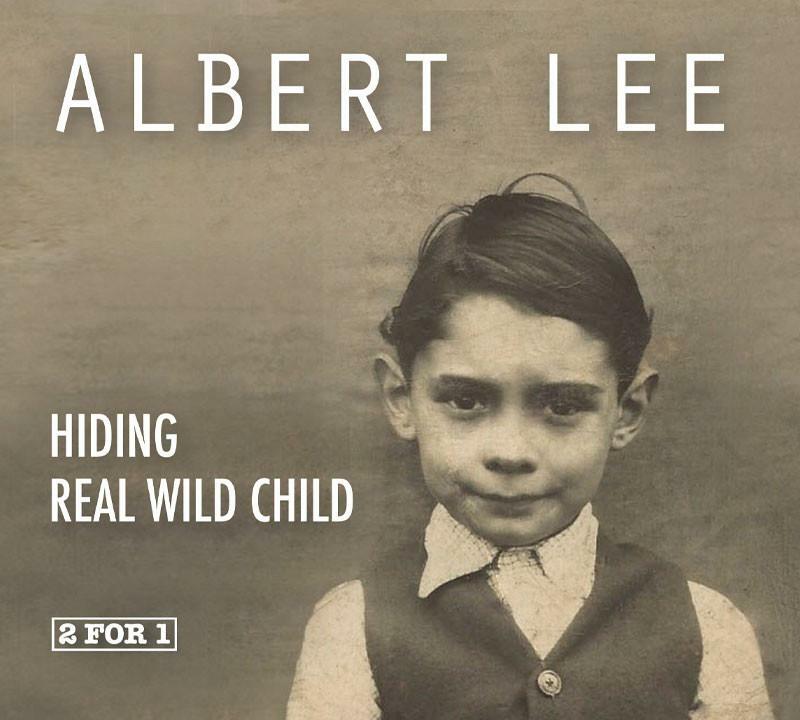 English guitarist Albert Lee is at the Iron Horse tonight. Lee is known for his fingerstyle and hybrid picking technique. A Grammy winner, Eric Clapton says Lee is “the ultimate virtuoso. His skill is extraordinary, his ear is extraordinary and he’s gifted on just about every level.” That’s pretty high praise from Slowhand, himself. The Iron Horse, 20 Center St., Northampton.